Welcome visitors from PugsHome.com! 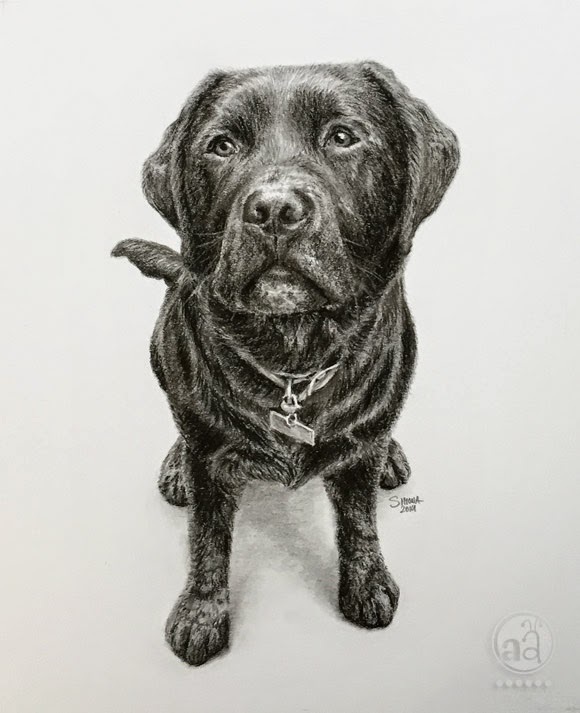 If you are interested in a custom portrait of your cute dog(s), please check out our Etsy shop! i love how shiny his fur looks on the drawing, and how you can make out the details and structure! i'm really proud of my talented little sister and all the wonderful custom portraits and other orders she finished during the last weeks! 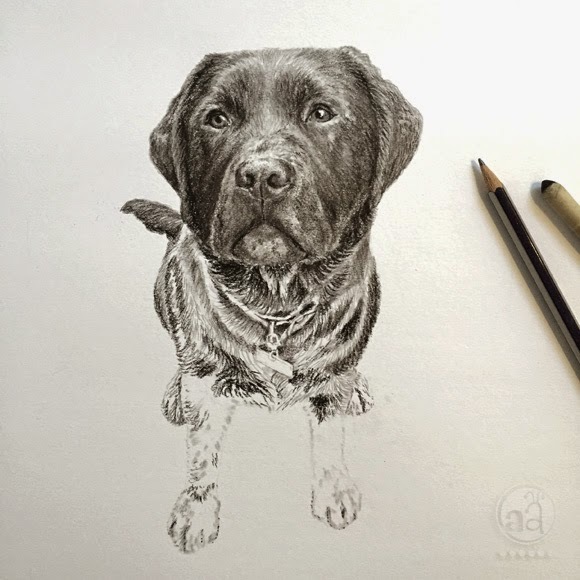 thinking of getting a custom portrait of your favourite pet? check out the listing in our etsy shop for details! if you are a dog lover, you might be interested in an article featuring the 7 Most Gorgeous Pug Mixes. This drawing is amazing! I also love your photo project from the past year, very cool.